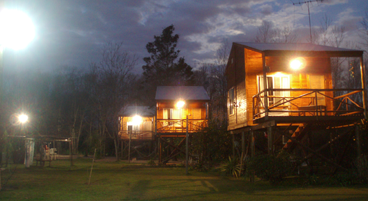 Homepage - english - Isla Chamamé - Cabins, In the "Delta del Paraná" & "Río de La Plata"
Cabins for rent by weekend, week or month. Each cabin offers different services and amenities. Contact us, and we ́ll help you to choose the one perfect for you. Or book your favourite one. The Parana delta presents several water mirrors. These water mirrors together/ in conjuction with low altitude produce a microclimate, whose animal and vegetal species resemble those of tropical latitudes. 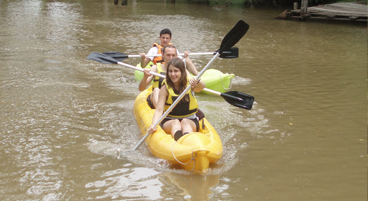 Our rivers and streams are perfect for the practice of water sports. Canoeing and fishing are among the most enjoyed ones. 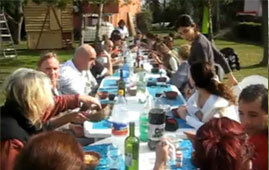 We carry out different types of activities: sport , cultural and gastronomic ones. Activities that will allow you to know the Delta from inside. Our goal is that you enjoy your stay with us. We also hope you leave happy and willing to return. We have been living at theDelta for several years, and you´ll find us here, ready to help you. Our cabins provide potable water, stove, air conditioning, satellite TV, heating, barbecue grill. Isla Chamame is a beatiful, peaceful and quiet ´place. 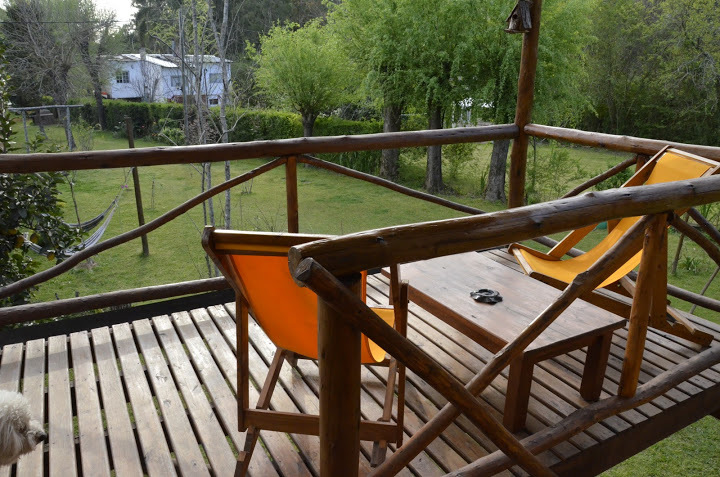 It´s perfect for relaxing and for the practice of recreational activities. Though we are only 30 km far from downtown, here you will find a microclimate full of islands, rivers, streams and a lush vegetation which will lead you to a deeply connection with nature. We´ll respect your preferences, whether you come looking for peacefulness and solitude, or willing to share activities with your own group o with local people. We try making all our activities environmental reponsible. 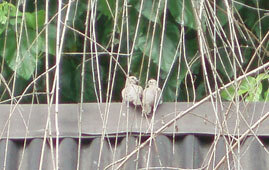 We manage the waste as it must be done, trying to cause the minimum amount of polution, and respecting all the species that live in it. We love our habitat, and we prefer it healthy. Whether you come to Tigre by car, train or bus, the only way of getting around is by collective boat. It´s a trip of about 45 minutes. You can also take a taxi boat, which is faster. 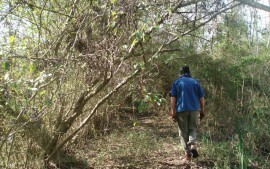 We are situated by de riverside of the Espera stream. 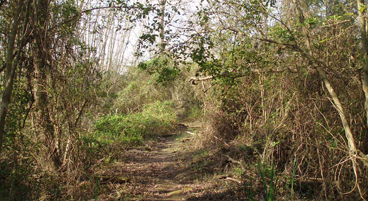 The Espera is one of the most beautiful Delta´s stream. It is perfect for swimming and for the practice of several sports. Espera stream is splendid wherever you look at. 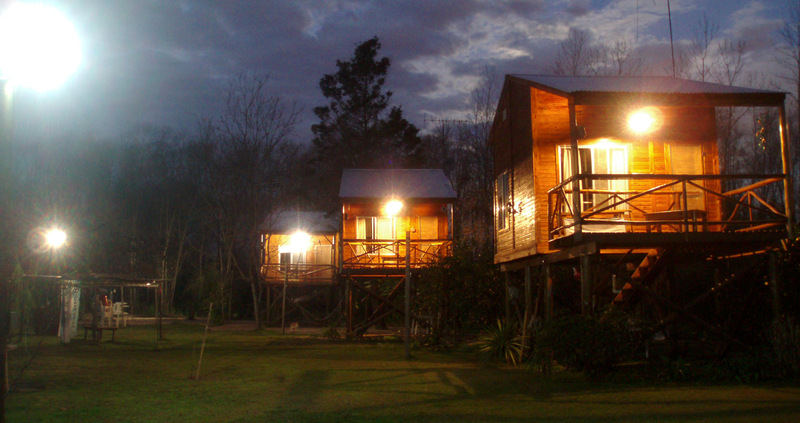 Isla Chamamé is located on Arroyo Espera, 60 minutes from Buenos Aires In the middle of nature and tranquility. The experiences on the island are unforgettable. Take them to have with you every day.